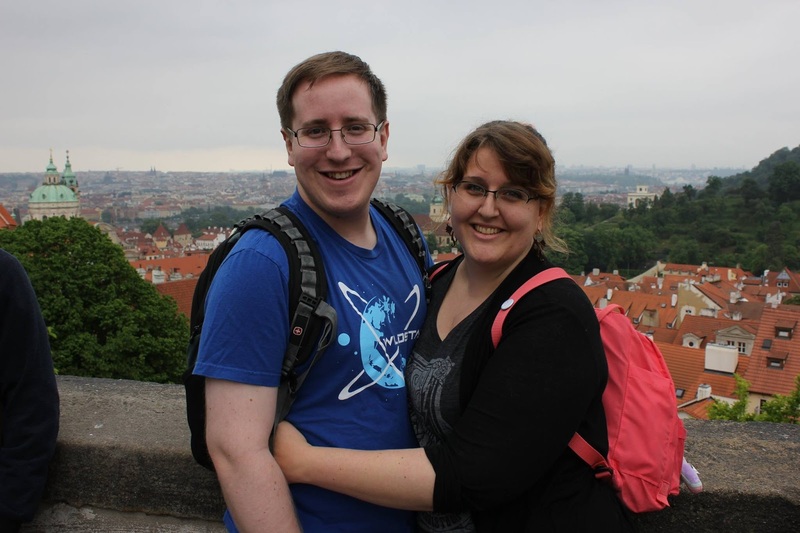 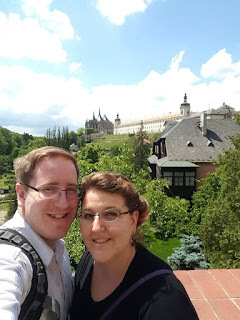 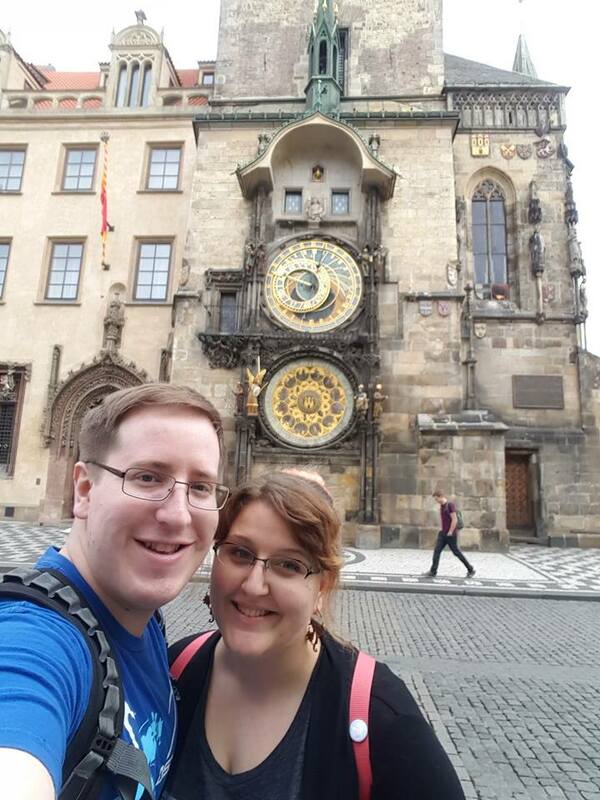 In the summer of 2016, my companion and I went on an adventure to Prague. 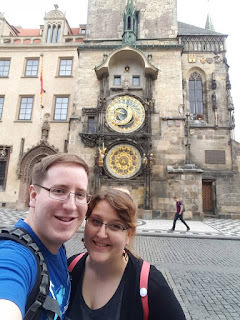 It was our first trip together abroad, and we absolutely loved it! 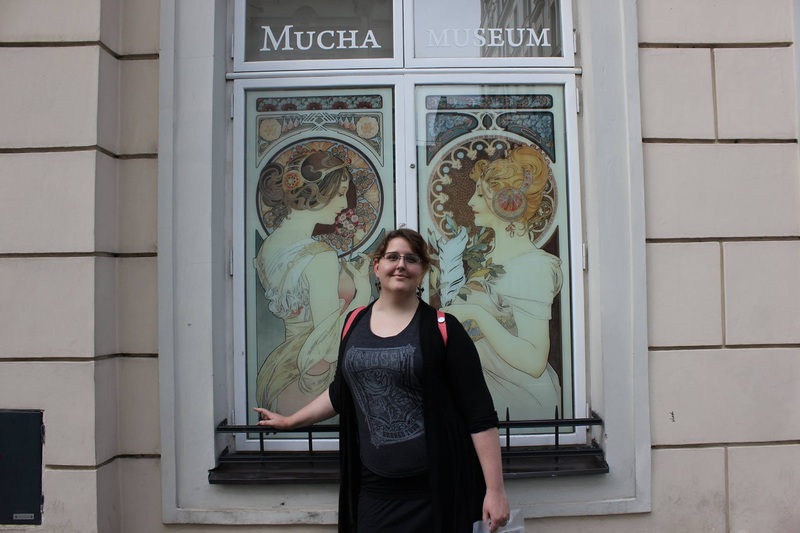 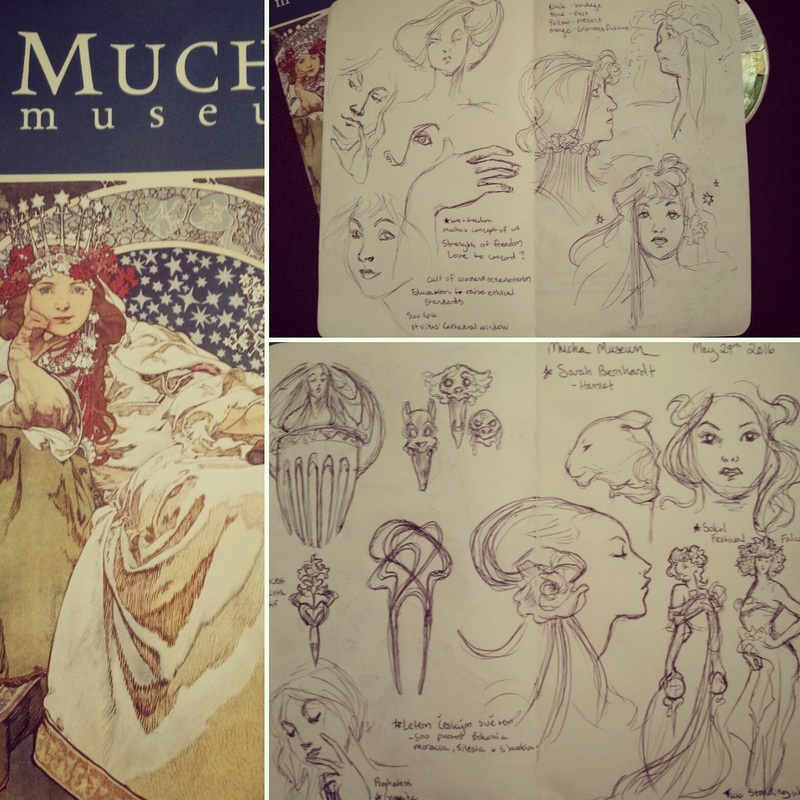 Prague has been a favored destination of mine due to its whimsical architecture, rich history, and being the home of one of my absolute favorite artists: Alphonse Mucha. It was serendipitous that my absolute favorite band would be playing there at that time as well. 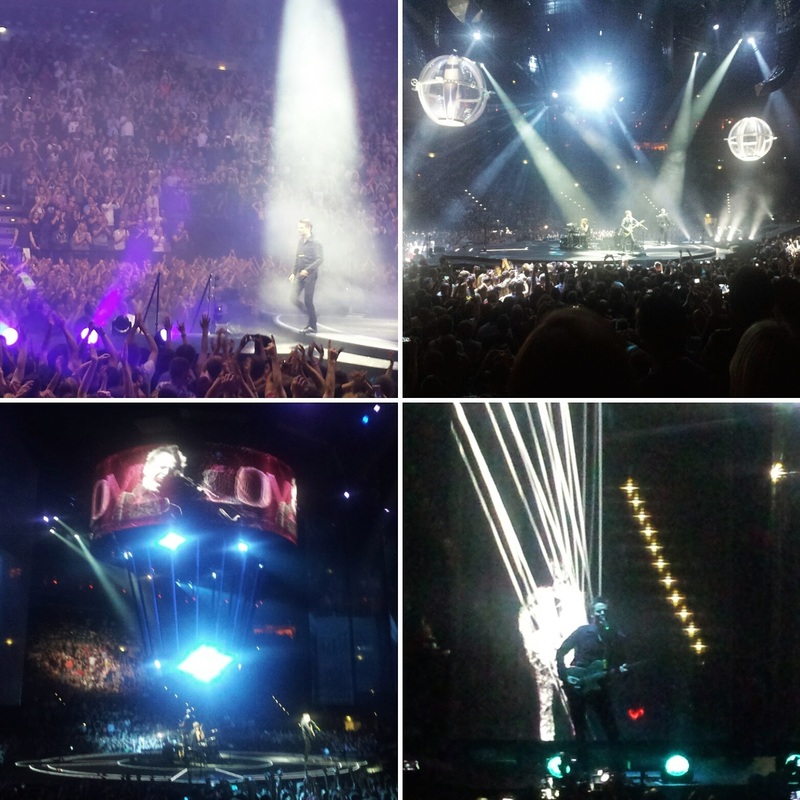 We spent 10 days exploring the city of Praha, the surrounding country side, and ended our vacation with a bang at a MUSE concert. Seeing Muchas "Slav Epic" paintings in person was incredibly awe inspiring. 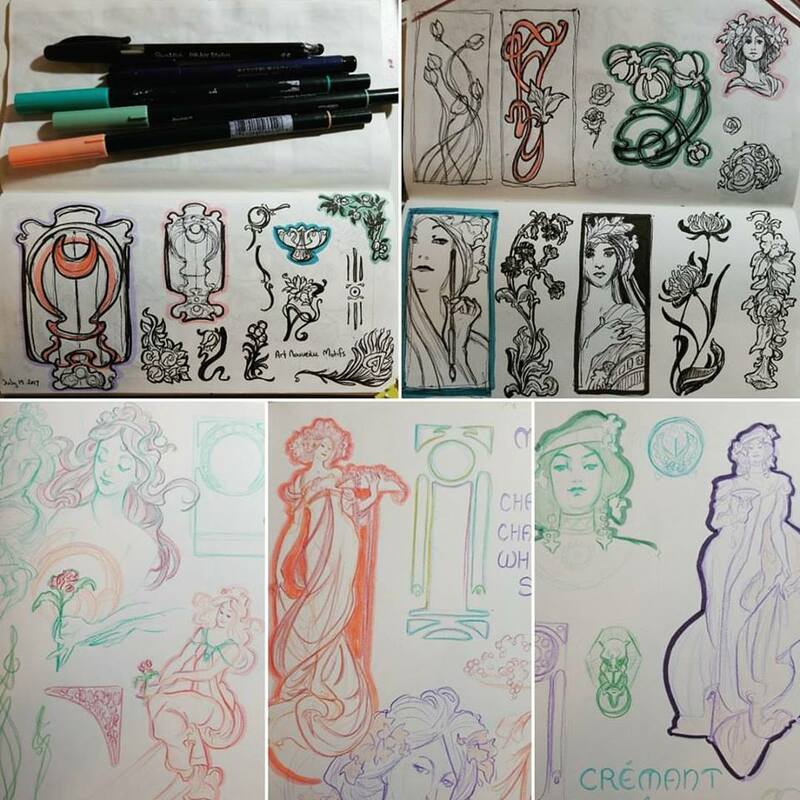 It was the blending of my favorite artists, musical and visual, that inspired me to create a series of art nouveau illustrations based on MUSE songs. 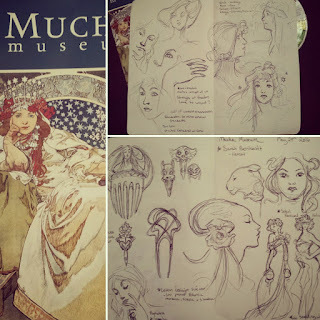 I began studying the visual style with purpose, drawing from what I had observed at the museum and from all of my art books and saved images online. 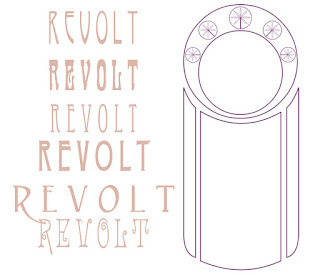 The first song that stuck in my head to illustrate was "Revolt" off of MUSE's Drones album. 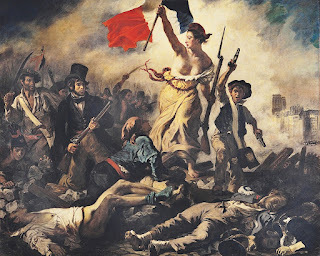 I drew more inspiration from the painting "Liberte" by Eugene Delacroix. 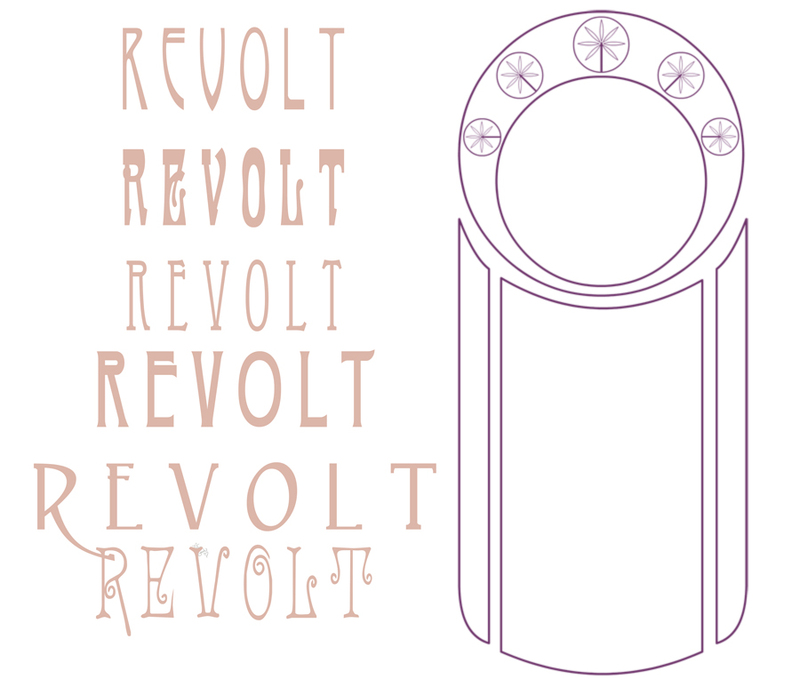 I began playing around with different period fonts, and created basic geometric frames in Flash. 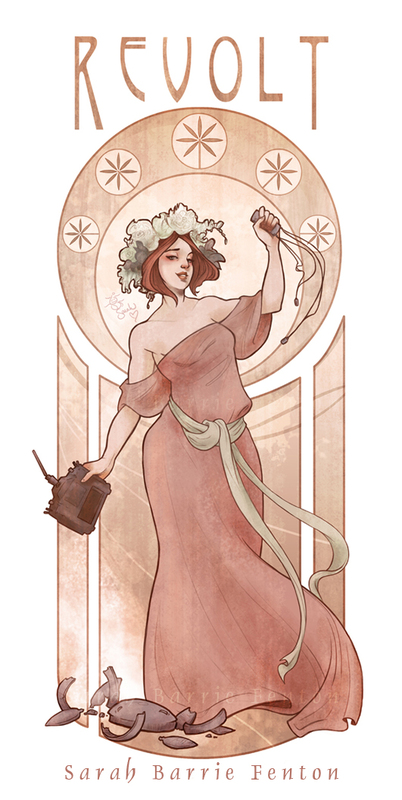 After struggling with the pose of my drawing, especially the hand and the controller, I remembered the most basic of artist rules - you are your best reference! 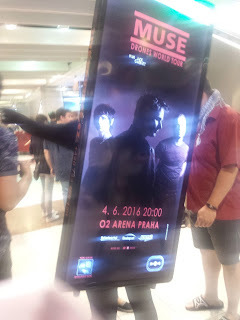 So I took some photos of exactly how I wanted the hand to look. Below is a gif of my process, working through the sketch ideas to the finished color. I wanted to capture what the song feels like to me in the womans pose and expression, as well as add little hints from the song, what I perceive the message is. 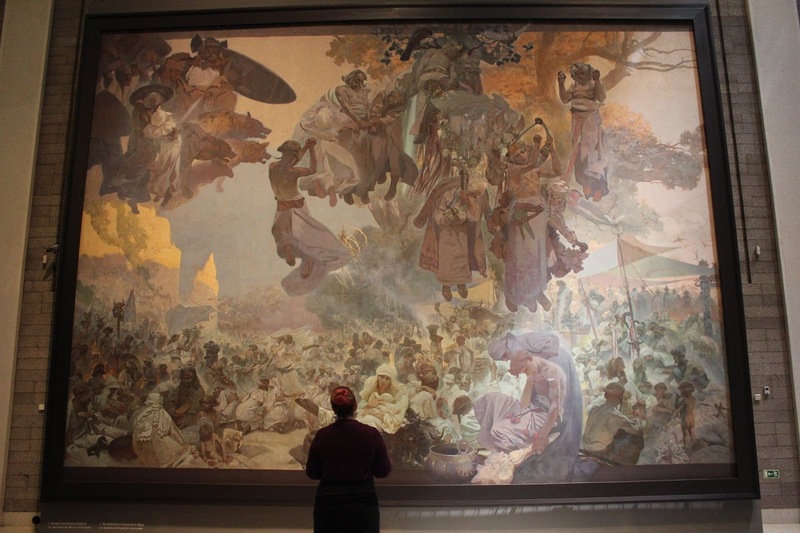 Art is, after all, in the eyes (or ears) of the beholder. Coming up next in the series will be "Starlight", "Super Massive Blackhole" and "Glorious". 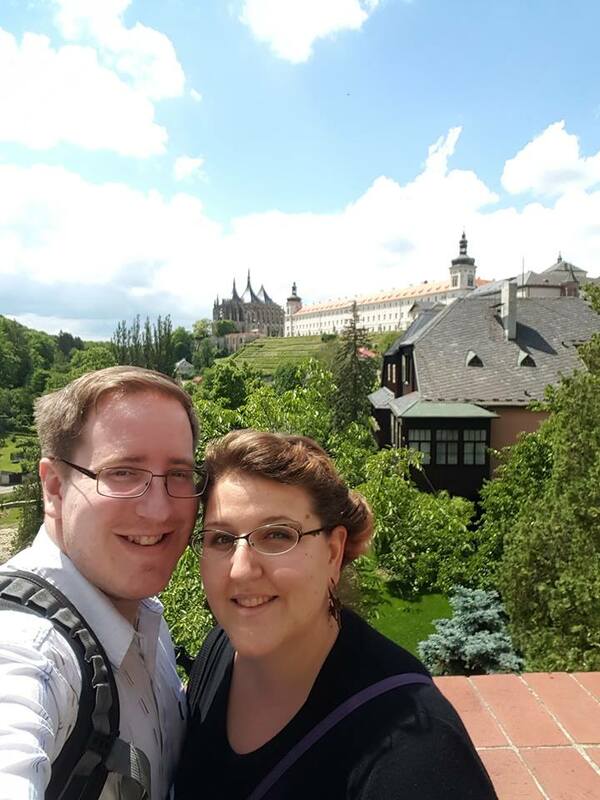 Looking forward to sharing my progress!